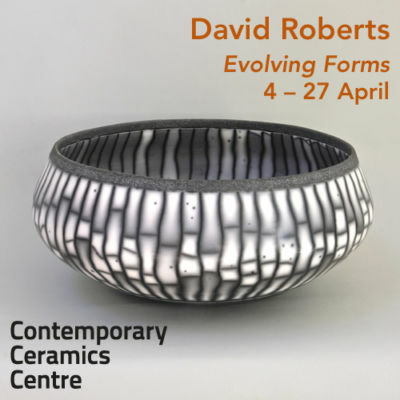 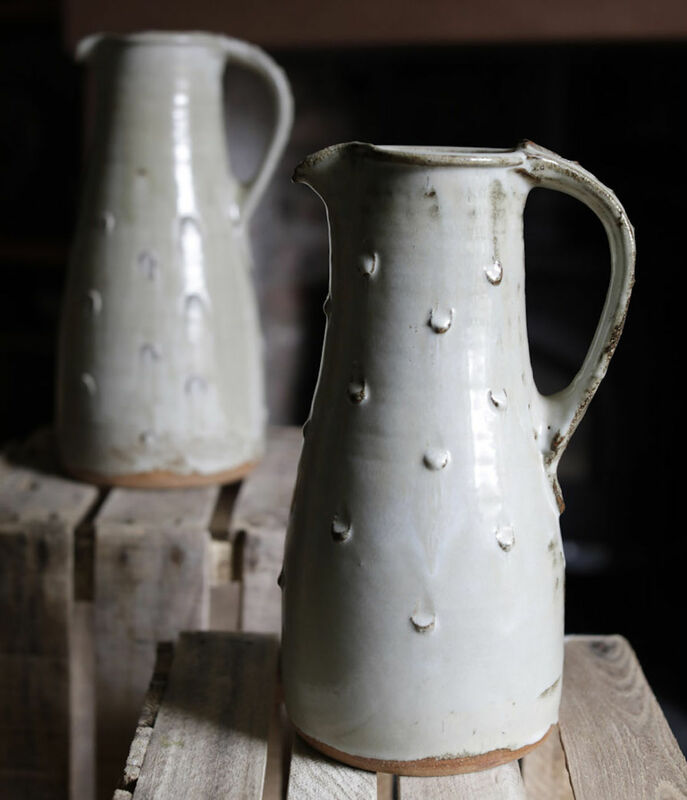 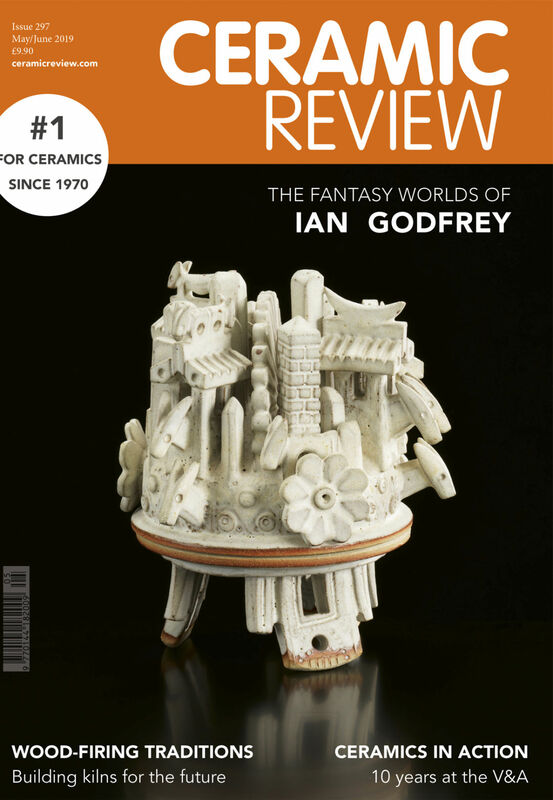 Ceramic Review is the international magazine for contemporary and historical ceramics, ceramic art and pottery. 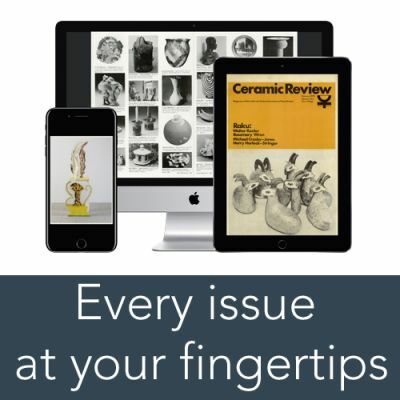 As a subscriber to the print magazine, you also get FREE access online to the entire Ceramic Review archive – going all the way back to our first issue in 1970. 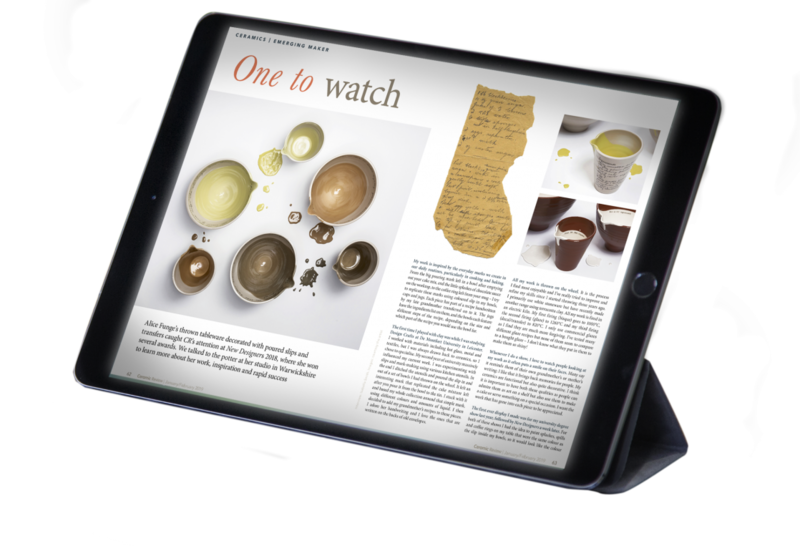 Digital subscriptions are online only. 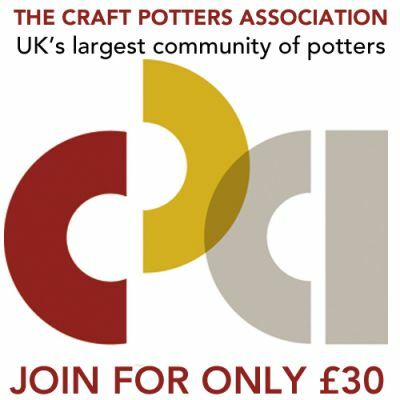 Direct debit – Annual payment plans are available. 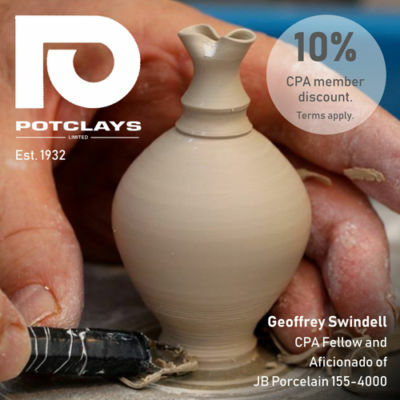 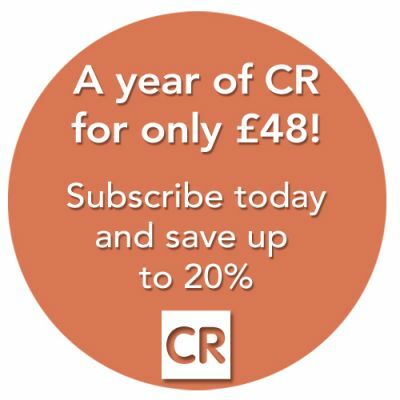 Please email subscriptions@ceramicreview.com to find the plan for you.